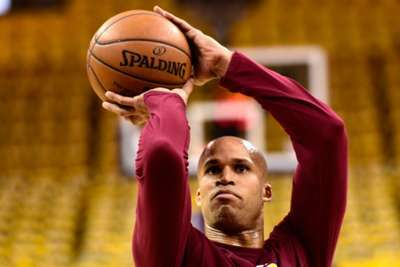 Richard Jefferson announced on Saturday he has decided to "move on from basketball". The news of the 17-year NBA veteran's retirement came from an emotional Instagram post featuring a video of his late father, who died last month. "In the last month I've dealt with two life changing events back-to-back," Jefferson wrote. "My decision to move on from basketball and the tragic passing of Big Rich. The support of my family and friends have been huge." Jefferson, 38, most notably won a championship with the Cleveland Cavaliers in 2016. Last season, he averaged 8.2 minutes in 20 appearances with the Denver Nuggets. 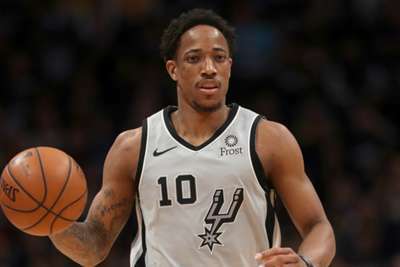 Jefferson also spent time with the Brooklyn Nets, Milwaukee Bucks, San Antonio Spurs, Golden State Warriors, Utah Jazz and Dallas Mavericks. Jefferson's father was killed in a drive-by shooting in mid-September. "He really was a true OG," Jefferson wrote. "I'm going to miss all his one-liners, his cooking and his ability to make a whole room laugh."